San Francisco to Seattle | Retired and Lovin' it. We will be visiting friends in Seattle in the second week of August, driving up highway 5 to Seattle during the first week. There are three way to head north from San Francisco, Highway 1, Highway 101, and Highway 5. Highway 1 is a very beautiful and dramatic drive north from San Francisco along the coast. It is an extremely winding road (an aside: try looking up windy, which has to do with breezy) and not one we will take to get to Seattle. For a few days excursion to Ft. Bragg, route 1 is the preferred route. Highway 101 is not nearly as beautiful as is route 1 south of Willits. North of Willits highway 1 winds its way through forests and along river beds. We will take highway 5, a very direct route to Seattle. Of the three routes, highway 5 is by far the least scenic in general. 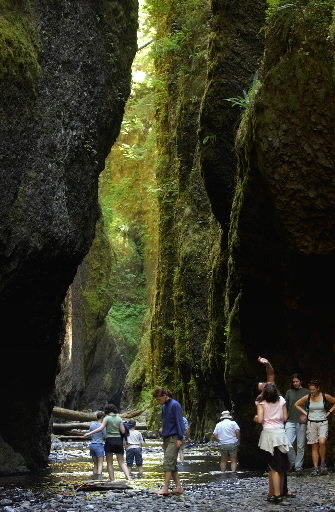 There are a few gems that make a trip up or down highway 5 special and unusual. Some of the sights are a bit of a drive off the highway. This trip we will not be visiting Mt Hood or Mount St Helens National Volcanic Monument in Oregon or Lassen Volcanic National Park, Ca. We expect to stop at Mt Shasta,Ca; Ashland, McMinnville, and Portland, Oregon; and Olympia or Tacoma Washington. We should be arriving in Ashland the first week of August. We will have the opportunity to see Antony and Cleopatra or Sweat performed by the Oregon Shakespeare Festival. 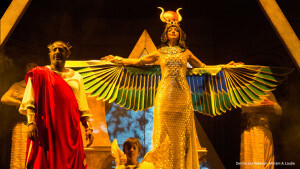 Long Day’s Jouorney into Night is nearly sold out! There are two seats available today. 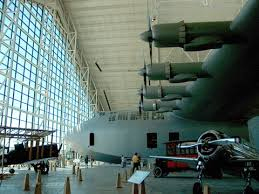 One must see on our way to Oregon is the Evergreen Aviation and Space Museum, home of the Spruce Goose. It is about 20 miles south-west of Portland on highway 99W. This museum is new to me and I am surprised I just now learned about it while researching our trip to Seattle. This is one of the true joys of the internet: finding treasures. 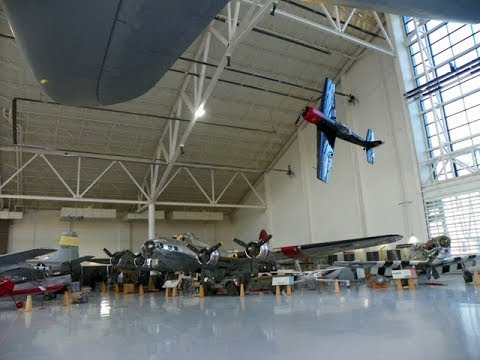 I knew the Spruce Goose was stored somewhere, but I had no idea it was so close to Portland. And it is not just the Spruce Goose that draws me. 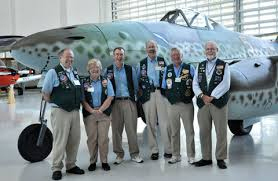 They have a Catalina and an ME262! No doubt there are many other super exciting planes to check out. The drive along the Columbia River headed east from Portland is not to be missed. We will find a state park or RV campground along the Columbia River for an overnight. On a different note, friends of ours have a propane pizza oven and made pizza when we were camping one evening. That pizza was surprisingly good. Last week I hand-made pizza dough from scratch without a mixer and cooked the pizza on a propane oven. That too was amazing. How to make pizza dough without a mixer I made the mistake of breaking the flour dam and found myself scrambling to get the mixture thick enough that it did not flow off the counter. The dough will rise while cooking unless the pizza is quite thin and/or the cooling temp is high enough to cook the dough before it rises too high. That I think is the art of making pizza: getting the dough and cook temp just right. Our “experiment” was so successful,, we will be purchasing a pizza oven soon. The one I used last week was a Pizza Pronto and it worked very well. The front of the oven is open and the back closed so the back is hotter and will burn the pizza before the front is well cooked. The key is to turn the pizza at least once (better three or four times) to cook it evenly. 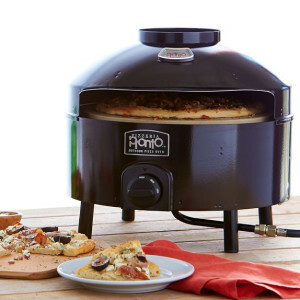 I am not affiliated with Pizza Pronto and have no interest in the company except to say that this pizza cooker really does work. Another gotcha: if you use a full propane tank the cooker seems hard to light. The trick is to turn the setting to medium or low just after the burner lights then set the temp back to high a bit later. The initial pressure is enough to blow the flame out. This entry was posted in San Francisco to Seattle on July 25, 2015 by up4air.